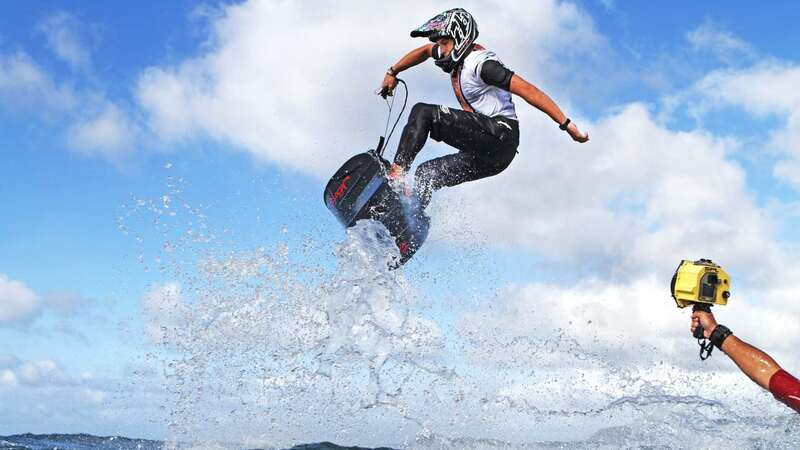 Jetsurf Boards: Ultimate Thrills Up to 35 MPH, Surf With No Waves! With speeds up to 57km/h the Jet Surf is designed with a carbon fiber hull and powered by a 17hp two-stroke engine. The total weight is 15kg with four models to choose from. Jet Surf boards are enjoyed by new beginners or those serious for sport. The Jetsurf Ultra Sport is designed with superyachts in mind. This model is a good fit for all types of Jetsurf riders to enjoy. Manufactured for reliability and to be durable with a focus on maximum excitement for all. Jetsurfers use the hand control, releasing the throttle that allows Jetsurfers to position themselves with precision. 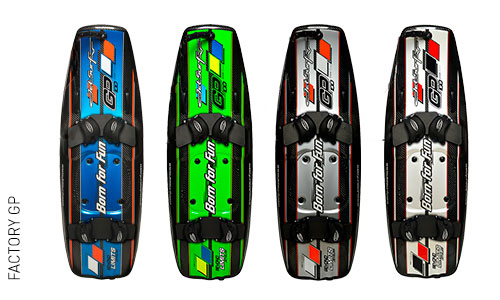 The Factory GP was designed as the flagship of the available Jetsurf boards. The model provides increased power and agility for superyacht thrill seekers. 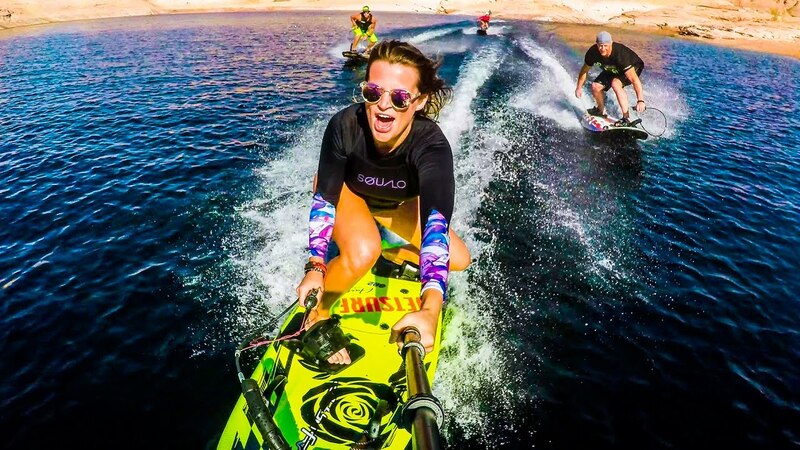 With more experienced riders in mind, the Jetsurf Factory GP provides a more challenging ride and the opportunity the enhance your skills to the next level. Easy to maneuver, the Jetsurf is designed for jumps, catching air and even flips. Using the ergonomic straps and footpads that connect the riders to the board. With the hand control to manipulate speed the jet pump direct drive propulsion system and two stroke engine push 55 kmph cruising up to 40 minutes full throttle. The board I s1.8m and weighs 19.5kg able to carry riders up to 100kg and makes for easy superyacht storage onboard.